Stock # 1T071, 3.6L V6 24V MPFI DOHC, Automatic, 13 km. Navigation, Cooled Seats, Heated Steering Wheel, WiFi, Sunroof! This granitecrystal SUV has an automatic transmission and is powered by a 3.6L V6 24V MPFI DOHC engine. Motivated by that powerful motor it gets 16.7 L/100 km in the city and 10.9 L/100 km out on the highway according to Transport Canada. 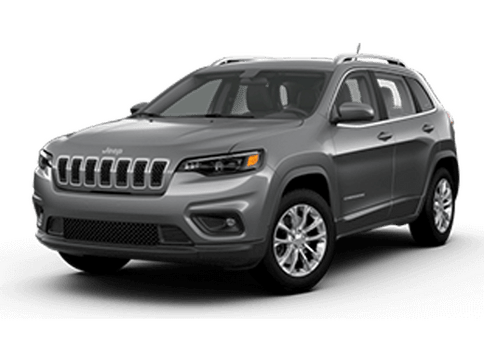 Our Grand Cherokee's trim level is Overland. 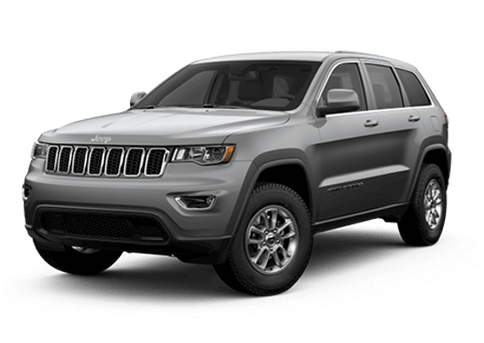 Upgrading to this beautiful Grand Cherokee Overland is a fantasic choice as you'll be awash with plenty of luxurious options. 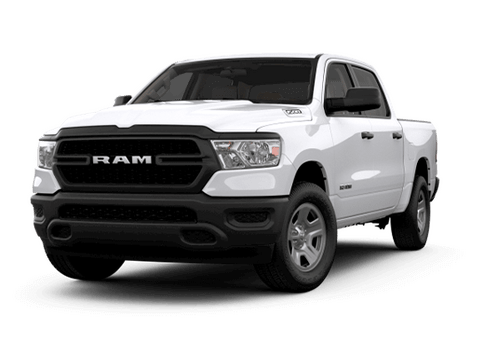 Features include Nappa leather seats that are heated and cooled in the front, a power sunroof and power lift gate, larger aluminum wheels and a premium audio system. 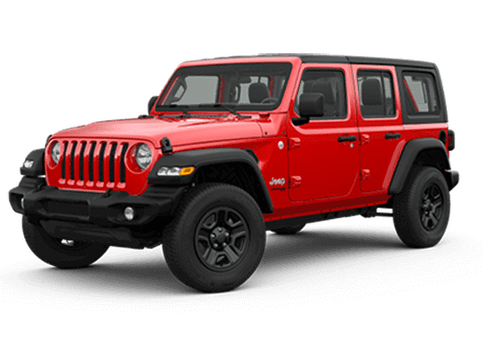 You will also receive a huge 8.4 inch colour touch screen thats paired to Jeeps new UConnect 4 multimedia system with built in navigation, 4G WiFi, heated steering wheel plus so much more. 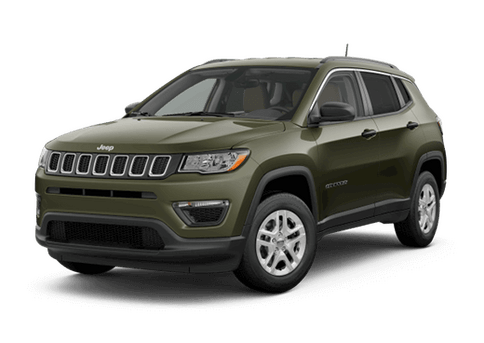 This vehicle has been upgraded with the following features: Navigation, Cooled Seats, Heated Steering Wheel, Wifi, Sunroof, Touch Screen, Power Liftgate. 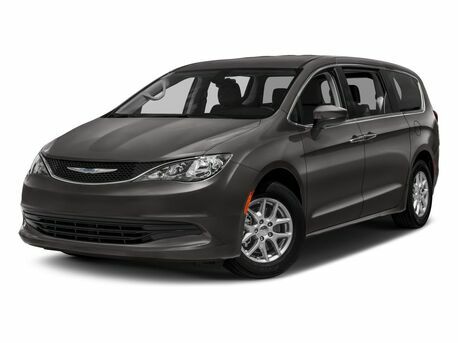 View the original window sticker for this vehicle with this url http://www.chrysler.com/hostd/windowsticker/getWindowStickerPdf.do?vin=1C4RJFCG5KC634387. Total rebate of $9942 is reflected in the price. 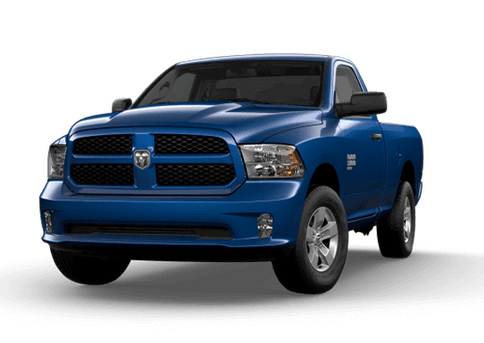 Credit includes up to 15% of MSRP Discount. 4.29% financing for 96 months. 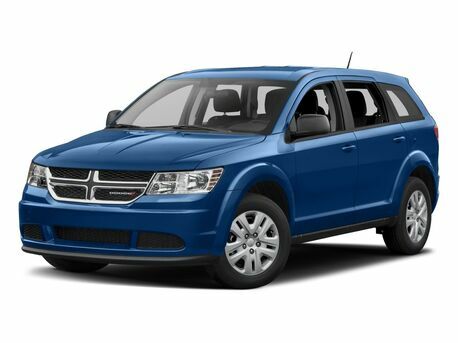 Buy this vehicle now for the lowest bi-weekly payment of $361.79 with $0 down for 96 months @ 4.29% APR O.A.C. ( taxes included, $495 documentation fee / Total cost of borrowing $11598 ). Incentives expire 2019-04-30. See dealer for details.